Much like Raving Toy Maniac itself, there are a lot of great online communities for action figure collectors, but none are as unique as the group of fervent toy lovers making up Collector-ActionFigures. Our members are dedicated to creating and maintaining the world's most expansive catalog of action figures. 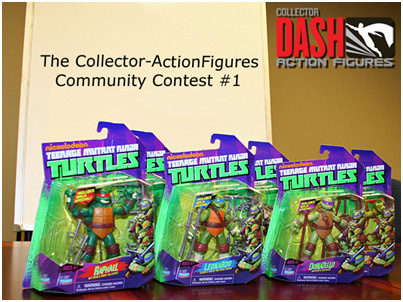 Whether you're a fan of Teenage Mutant Ninja Turtles, Street Fighter, or have gone stark raving mad over Iron Man (multiple puns intended), DASH's community has something to offer you. There comes a time in every action figure collector's life when the disorganized and constantly growing army of figures is too great a force to overcome. They seem to be crawling their way out of storage boxes, toppling off shelves, and finding their way into your every stray thought. It's not hard to become a maniac when your collection gets that far out of hand. 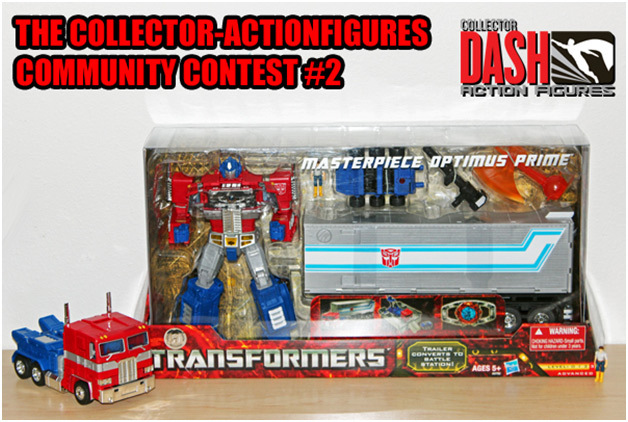 For all the disorganized maniacs out there, you need CollectorDASH for Action Figures on your side of the battle.